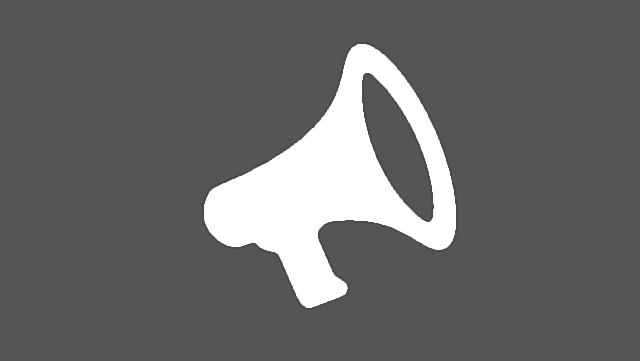 The simplest way to promote your WordPress content with maximum results. By posting to social media accounts at varying times, you generate a much greater chance that all the people who follow you will view your content. The more consistent your publication schedule, the more consistently your traffic will grow. Writing great content is your job. Making sure that content is seen, is what Post Promoter Pro does. Each post can be configured exactly to your liking, to gain optimal exposure. Every post can have a few different messages, allowing you to try different social media strategies for maximum conversion. 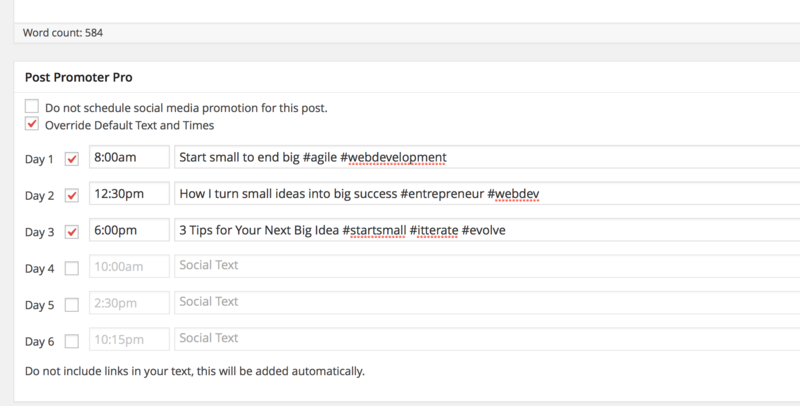 Experiment with what hash tags work best for your content, and change your message to help invoke conversations. Some plugins require you to jump through hoops and create your own apps. Post Promoter Pro is built to get you online, and promoting as quickly as possible. With 1-Click integration, it can’t get any easier. With the Schedule view, you can see your upcoming social media shares in one place, in a timeline. You can use this to quickly edit a post or change the message you want to send.